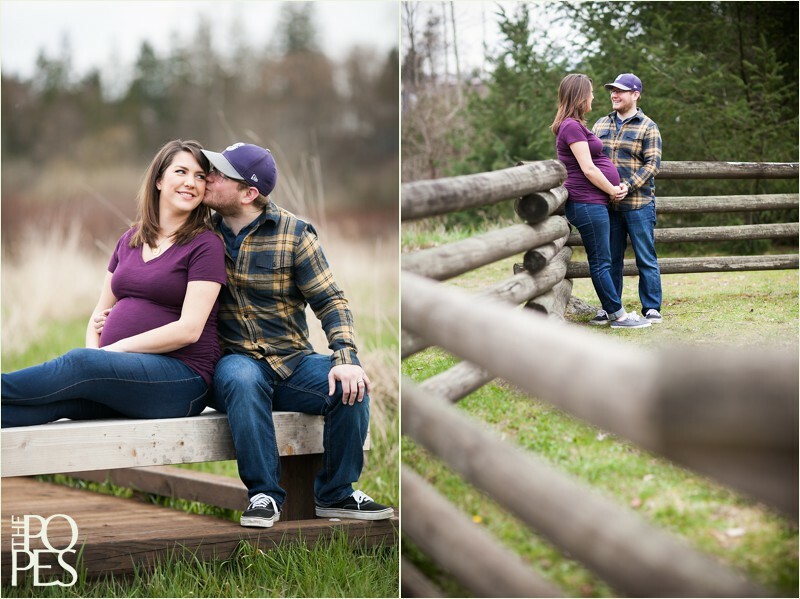 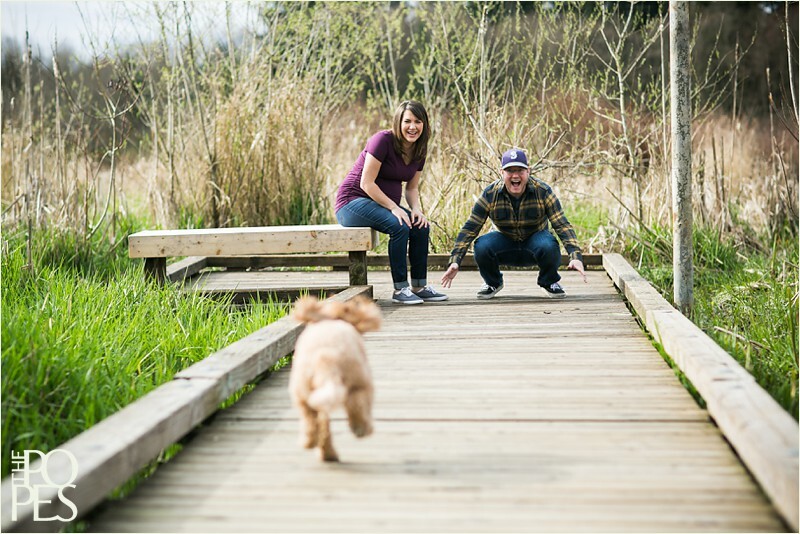 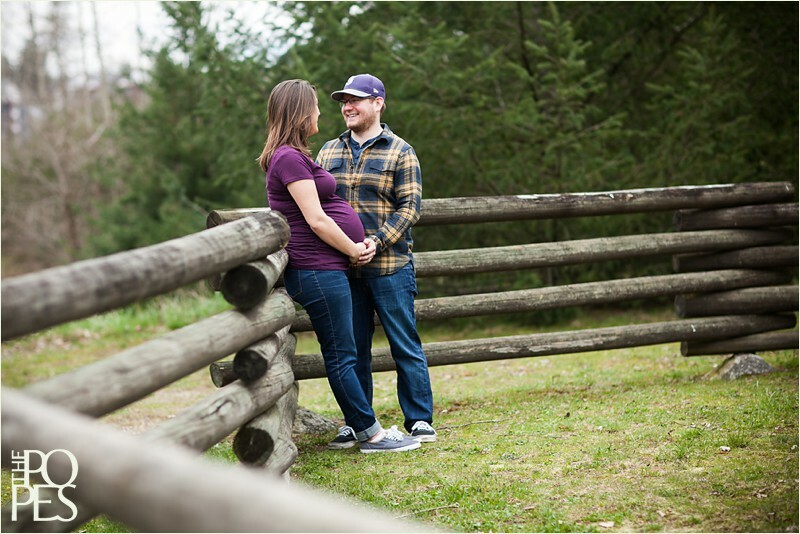 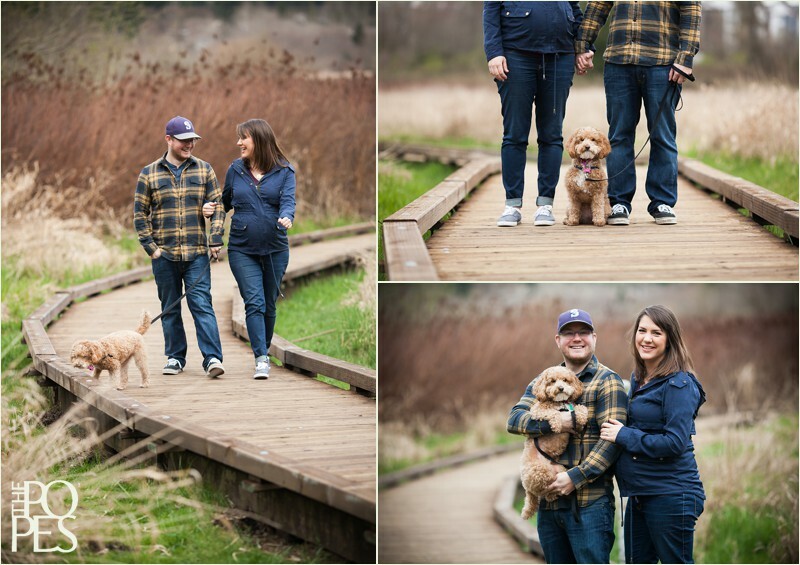 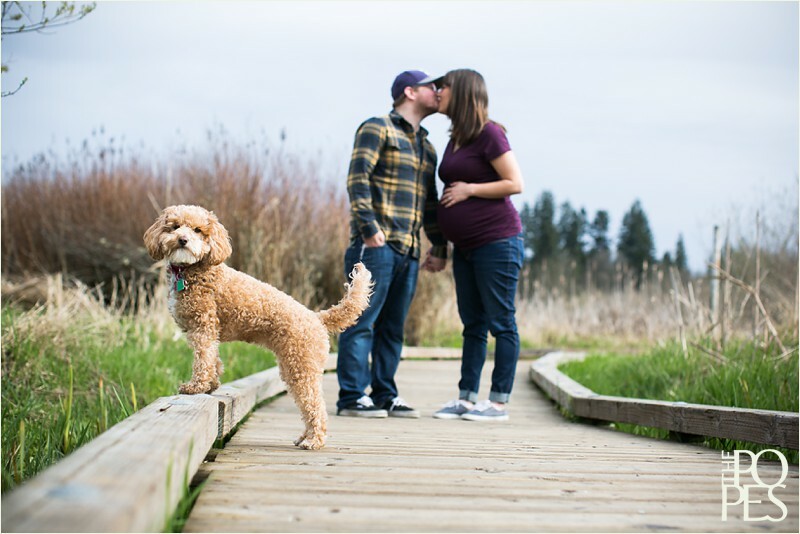 Our good friends Beth & Brian recently contacted us about doing a maternity session for them as they prepare to welcome a baby boy into their lives. 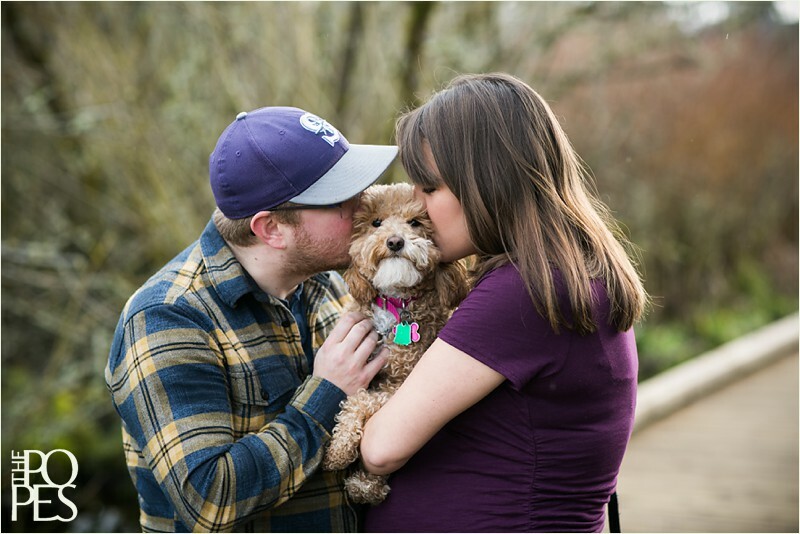 They wanted to celebrate all the love and great times they’ve shared so far, as well as get some photos with their first “child,” their cute little puppy, Esther. 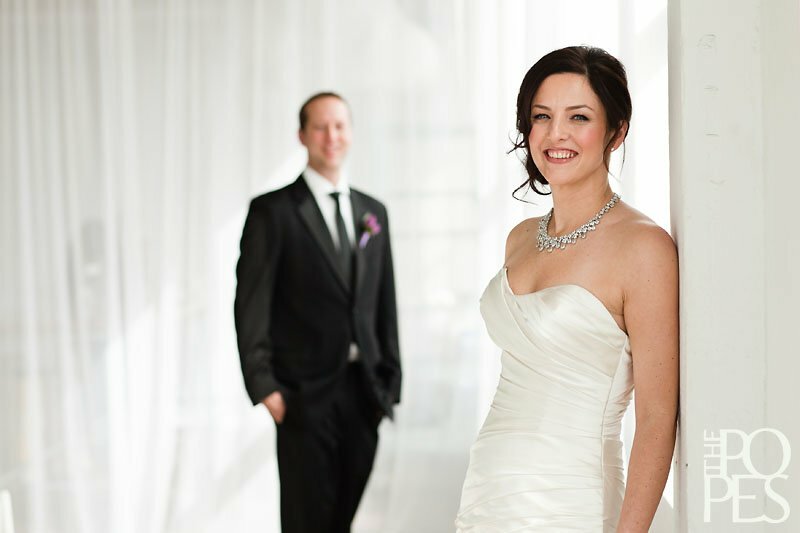 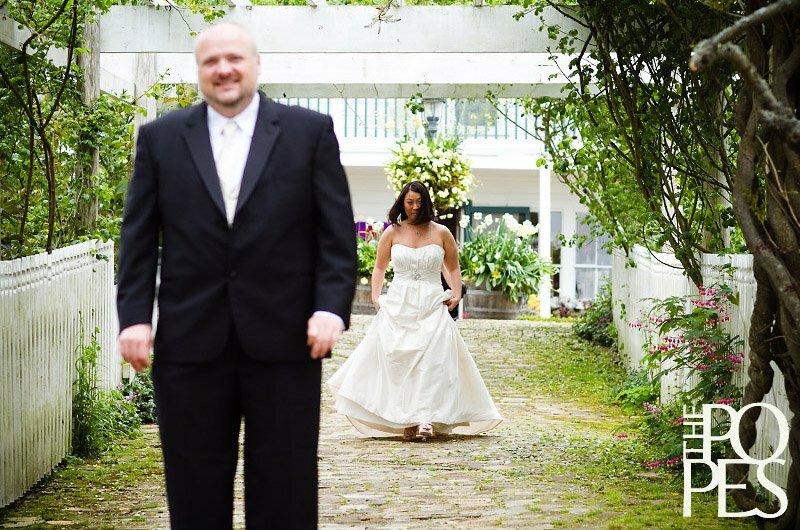 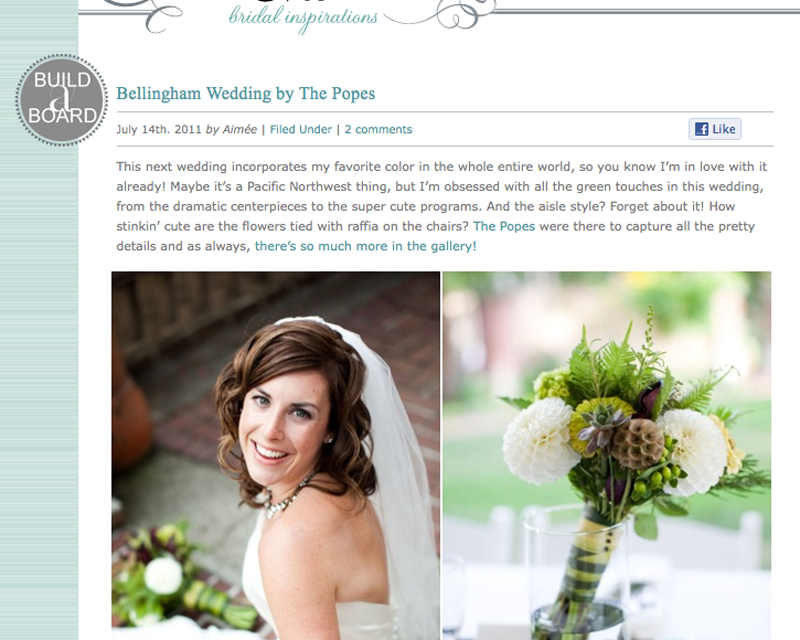 Beth & Brian, we love you guys and are so excited for this next chapter in your lives. 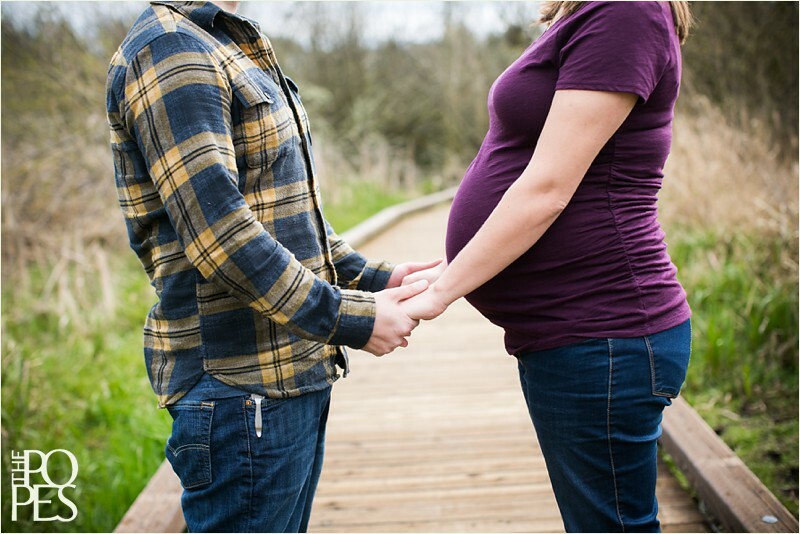 You are going to be amazing parents!